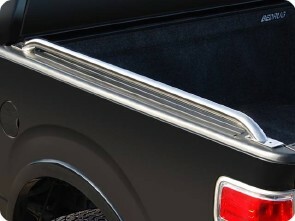 Polished stainless steel tubular bed rails feature premium-quality, hand-polished 11/2" 304 grade stainless steel tubes, and are designed to make your truck stand out from the crowd! ProMaxx side rails are polished to a mirror-like finish. 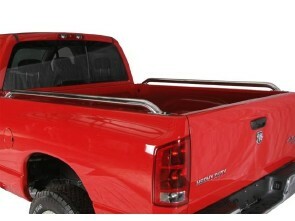 They're available in fit-specific stake pocket mount, or universal-fit drill mount styles to fit most pickup beds.